Could the fashion police approve of wearing sweatshirts and track pants straight to the party few years ago? But this notion has become a history now. Recently the global fashion scene is going gaga over the all new athleisure trend , and making the task of dressing up easier for the women fashion aficionados. A fusion of comfort and style, this trend is adding a notched up appeal with a spin to the closets and hence hitting a party or going to the party from the gym has become of piece of cake now. 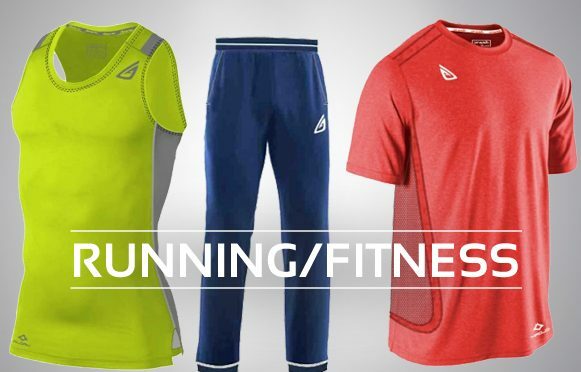 The leading running clothing online sites are getting stuffed with comfy activewear pieces crafted by the designers, to woo the women and deck them up with unique stance. Hence, make sure to follow the few noticeable celeb and runway athleisure style trends while you make your way to buy running clothing . When doing this trend, do not fear to mix and match eccentrically and hence reflect out of the box persona. For instance, layering is very dear to this trend, and you can try out a neutral shaded long coat with neon sports bra and tights! Be it single color tones and monochromes or something funky in neon and striking duo tones, make sure to achieve the proper contrast so that things don’t appear odd. While dressing up for any occasion in gym inspired clothes, keep in mind the place you are going too. For instance for casual strolls, sweatshirts will do with leggings, and for office scenes, layering is important. 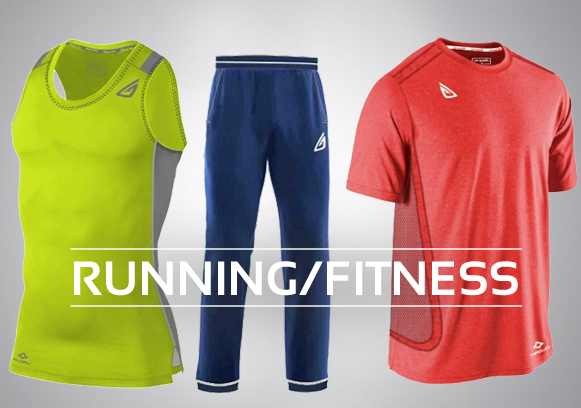 The top-notch online running clothing stores are coming out with fresh varieties of layering’s which can pull this trend well. Instead of the same old black trousers, slip into matte finished track pants with a black tee and a white structured blazer and strut in new confidence to work. When out with your girlfriends, wear off a jersey dress with kicks, or team up a silky blouse with a jogger capri pant! Ditch the ultra feminine poise and look uber cool in a tank tee with a mini skirt and a sporty bomber jacket! Let your slouchy jogger or track pants make an eye-catching combination with a classy leather jacket for your Saturday night fun! She flaunted her love for three quarter leggings in a black and orange duo tones one, teamed with a sports bra and a leather jacket! Keeping the rule of mix and match intact, this style diva was seen pulling off running tights with a slouchy pullover! She wore a ‘jogging to the party’ ensemble in a white jersey sweatshirts teamed with a mesh see through yoga tights! The popular running clothing online shopping sites are to exploring sheer yoga tights in lace and mesh! She confidently pulled off an animal printed sports bra and leggings with a black jacket tied around the waist to reflect a cool style stance! Why You Should Become a Distributor With a Top Apparel Manufacturer! Here’s How Bulk Clothing Manufacturers Ensure Your Ease Of Business! How To Match Your Retail Store To The Expectations Of Customers? How You Can Build The Right Retail Collection For Your Store!